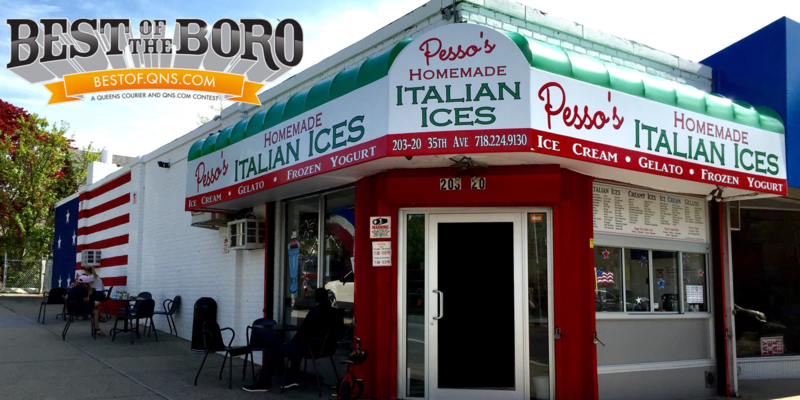 October 14, 2017 October 14, 2017 Pesso's IcesLeave a Comment on “Absolutely the best Ice Cream in New York.” Thanks so much Yvonne for this amazing review! “Absolutely the best Ice Cream in New York.” Thanks so much Yvonne for this amazing review! Next A cold Fall day calls for Hot Chocolate. A sweet Fall day calls for Hot Chocolate Ice Cream!